Meteor applications are normally responsible for their services from the ground-up. You literally ran the application, which would then import Meteor libraries, setting up a server socket for accepting HTTP requests, etc. As an application server, Passenger reverses this relationship. The application server runs the application. Services are provided to the application "for free". When you deploy your Meteor app to production, the recommended way involves bundling your Meteor app using meteor build or if you are using Meteor 1.3.5.1 or earlier the meteor bundle command. 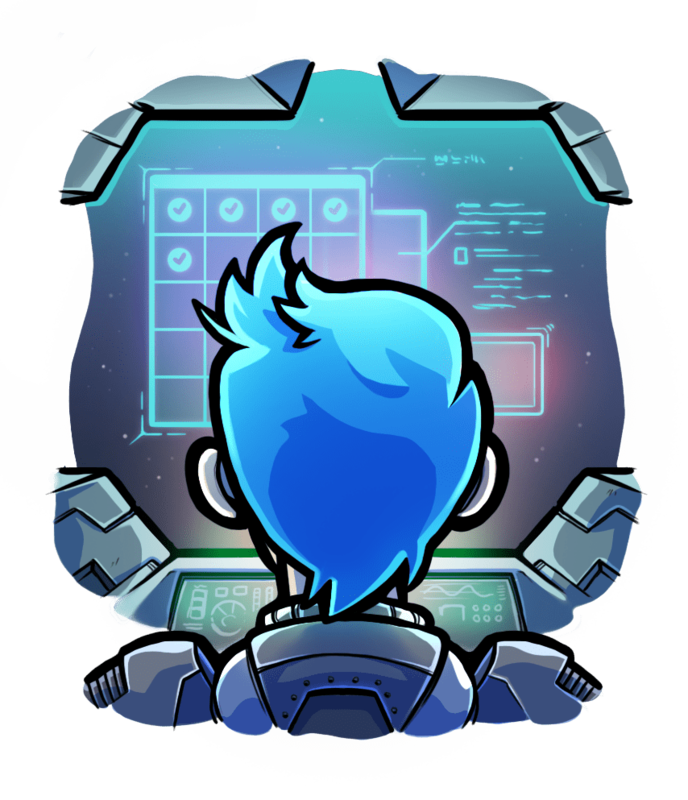 This bundle contains your app's code, Meteor's code and various dependencies. The contents of the bundle is a normal Node.js app. This means that deploying a Meteor app to production is very similar to deploying any other Node.js apps. If you have ever deployed a Node.js app, then you may know that there are all sorts of components involved that handle different aspects of the deployment. You may have heard of PM2, Forever, Nginx and Cluster. These components take care of process supervision, load balancing, multi-core enablement, etc. Passenger replaces some components, while collaborating with other components. Nginx is a web server. It provides HTTP transaction handling and serves static files. However, it cannot manage Meteor apps by itself. It is a good idea to put Meteor behind an Nginx reverse proxy, because Nginx is better than Meteor at handling HTTP requests in a secure manner. However, connecting Meteor with an Nginx reverse proxy involves redundant work riddled with boilerplate code. Passenger takes care of this automatically and saves you time and effort. PM2 and Forever are tools for keeping Meteor apps running. If an app crashes, PM2 and Forever can restart the app. The Node.js and Meteor Cluster modules are libraries for running Meteor apps in multiple processes and load balancing traffic between them. Running the app in multiple processes allows better multi-core usage, better performance and better fault-tolerance. The Cluster modules may require the developer to write some boilerplate code in order to use them. 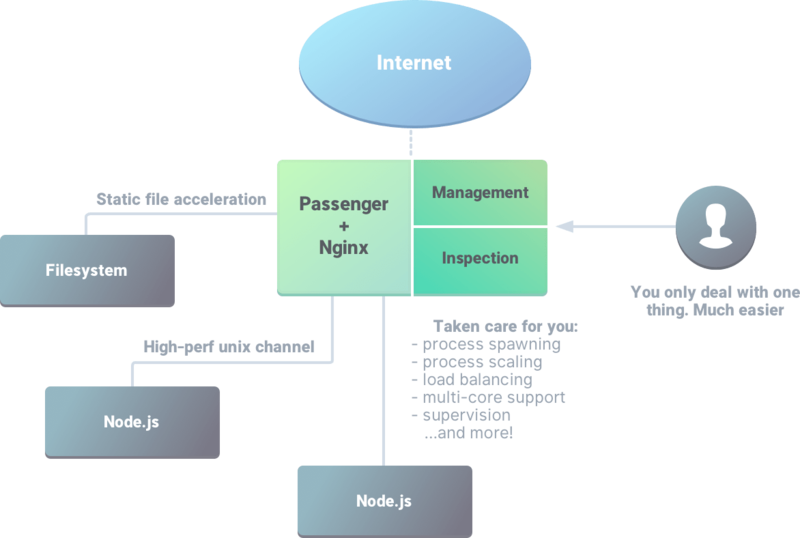 Besides this, the biggest advantage that Passenger provides is that it can load balance WebSockets, Socket.IO and SockJS through the use of sticky sessions. 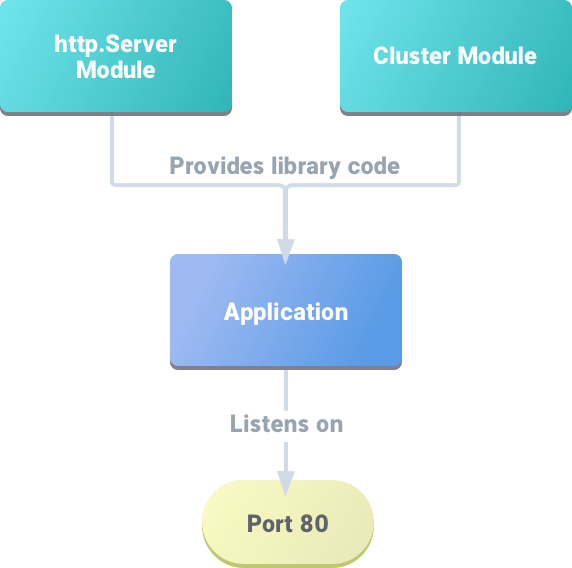 These technologies do not work well with the Node.js Cluster module because the Cluster module's load balancing mechanism is generic (and thus cannot implement sticky sessions), while Passenger's mechanism is specifically written for HTTP. 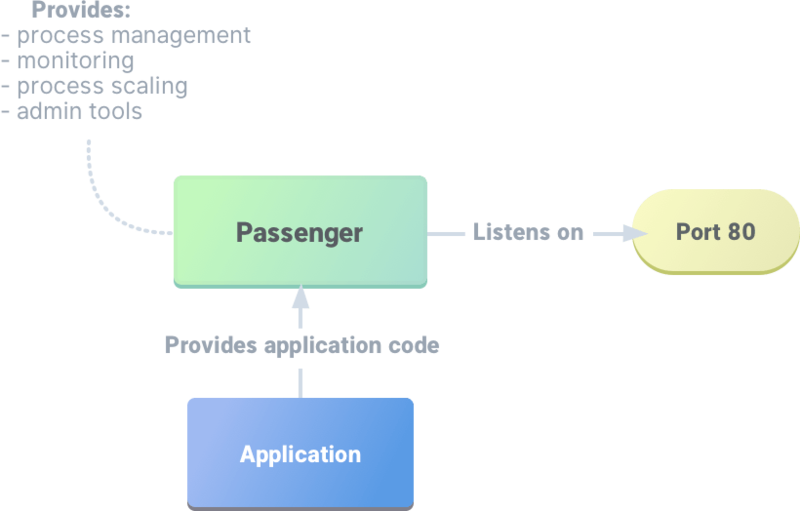 If you are using Passenger, and we hope you do, then you must not include the Cluster module in your project as it conflicts with Passenger. Setting up a server with an operating system Passenger assumes that you already have a server with a working operating system on it. Passenger is not a hosting service. It is software that is to be installed on a server. However, the Passenger Library contains excellent documentation on setting up a server. Installing To run apps on Passenger, you must already have installed. Passenger does not do that for you. Passenger does not care how you install though; you sometimes just need to tell Passenger where is. However, the Passenger Library contains excellent documentation on installing during a production deployment. Transferring the application code and files to the server Passenger does not transfer the application code and files to the server for you. To do this, you should use tools like Git, scp, FTP, Capistrano, Fabric, etc. Passenger assumes that the application code and files are already on the server, and does not care which tool you use to make that so. The Passenger Library contains documentation on automating releases using shell scripts. Installing application dependencies Passenger does not install your application's dependencies for you. That job belongs to npm or yarn. Managing the database If your application requires a database, then Passenger does not install that database for you, nor does it sets up database accounts and tables for you. They must already be set up by the time you deploy your application to Passenger.